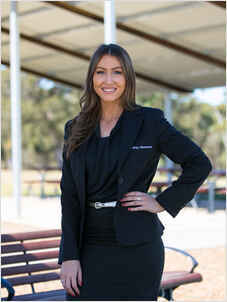 Lydia started her role in the Real Estate industry as a Property Officer in Orange and has since progressed to the position of Property Manager upon moving to Sydney where she is developing good relationships with many longstanding clients. Lydia has a strong understanding of the rental market in North West Sydney and is dedicated to providing positive outcomes for our Landlord and Tenants, making her an asset to our clients and our team. Lydia brings passion and enthusiasm to her role as Property Manager at Laing+Simmons Kings Langley and finds it rewarding when helping to secure properties for Tenants which fits their lifestyle.